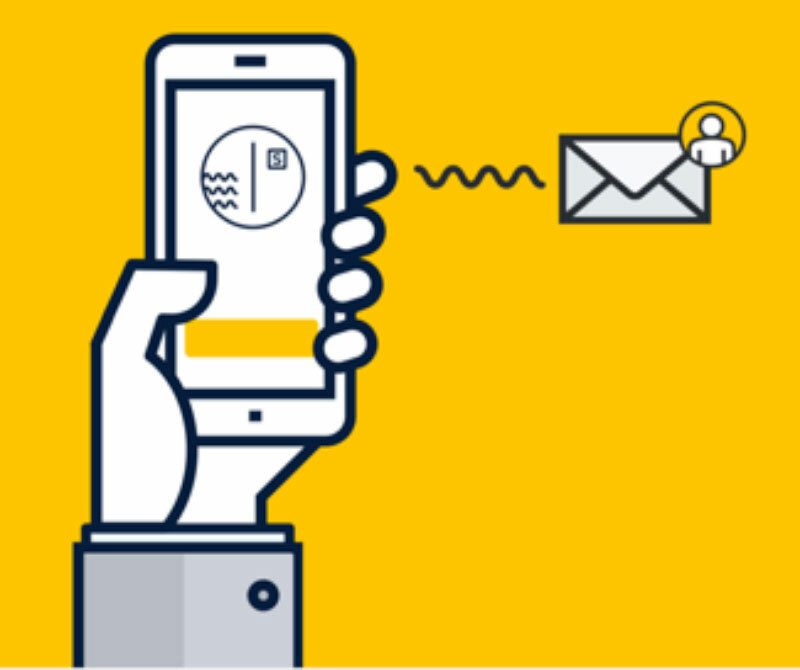 Slowly is an app that connects digital pen pals. Meet someone who shares your interests by creating a profile describing yourself and the app will set you up in a conversation with a faraway stranger with the same interests. 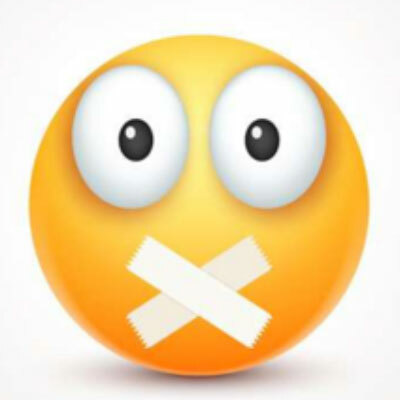 Slowly postmarks messages and creates a delay between when messages are sent and when they are received to mimic the old-fashioned pen pal experience. This is not a dating or networking app. Its mission is to bring traditional pen pals together to have meaningful conversations with people around the world with your interests, one letter at a time. 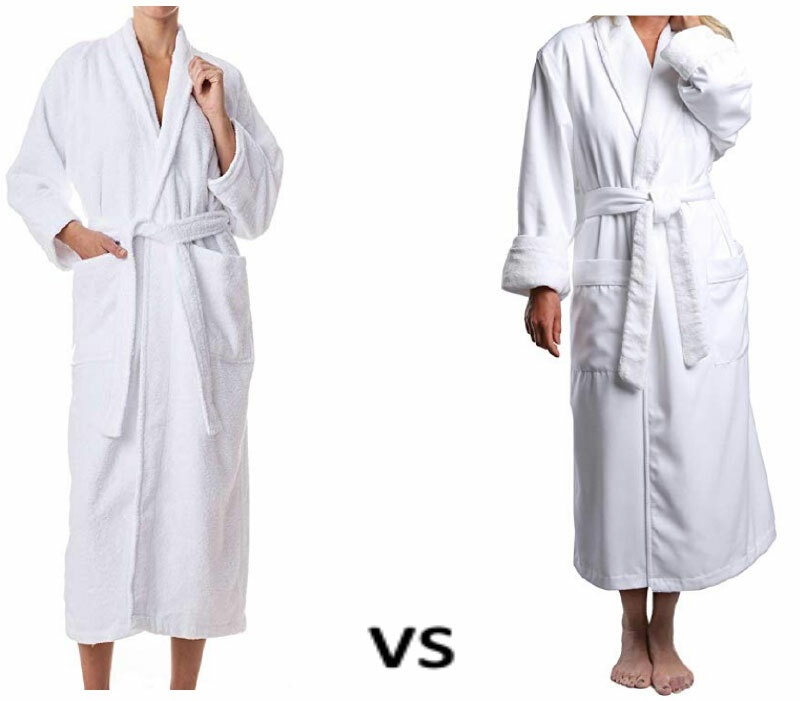 Say goodbye to the traditional hotel terry cloth bath robe and hello to microfiber robes. Hotel chains are getting competitive about offering the chicest and most comfortable bathrobes. Kimpton Hotels are credited with making hotel robes chic by introducing zebra and giraffe prints in terry cloth. Other hotel chains began to compete and realized that terry robes are heavy and bulky. Hotels that send their laundry out pay by weight. 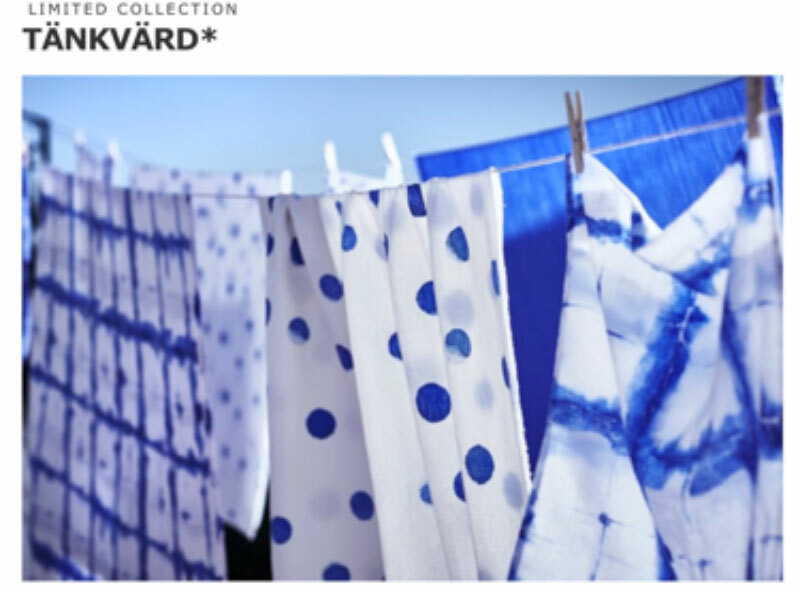 It takes twice as long to dry terry cloth robes than microfiber robes which are plush and elegant and hold up to commercial laundering. Microfiber robes also wash at a lower temperature (saves energy) and don’t wrinkle. These new microfiber hotel robes are now one of the most popular hotel amenities and they are selling at a rapid clip. I like the Boca Terry microfiber robes, starting at $79.00. Subscriber Frannie B. was given this heated Shiatsu foot massager as a present and she raved about it. I bought one and I am hooked. There is something oddly relaxing for the entire body when one’s feet are massaged. 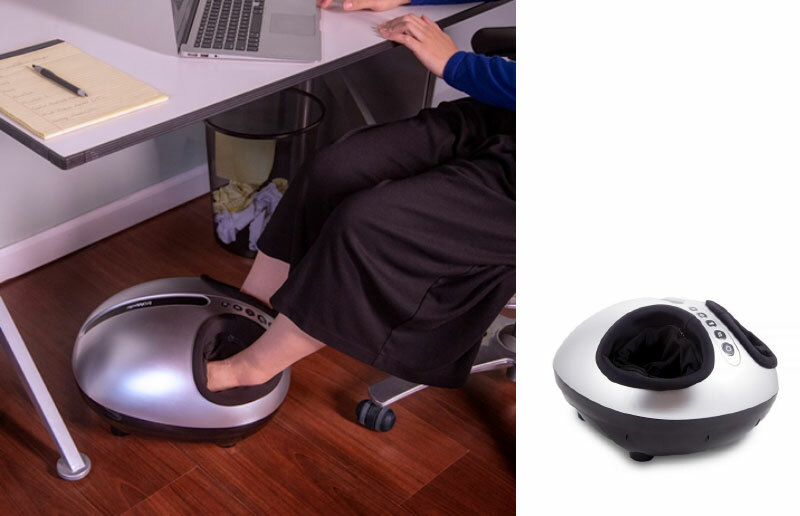 Here is what Oprah said, “When I tried this foot massager, I swear fireworks lit the sky, waves pounded against the shore, and a choir of angels sang. This is some powerful pampering.” Now who wouldn’t want a piece of that? Trumedic InstaShiatsu Foot Massager with air compression and heat. $199.